Nestled under the Peaks of Otter, this north county farm is full of history and nostalgia being in the family for generations. Much of the land is fenced with streams, a pond, several outbuildings and views that are priceless. 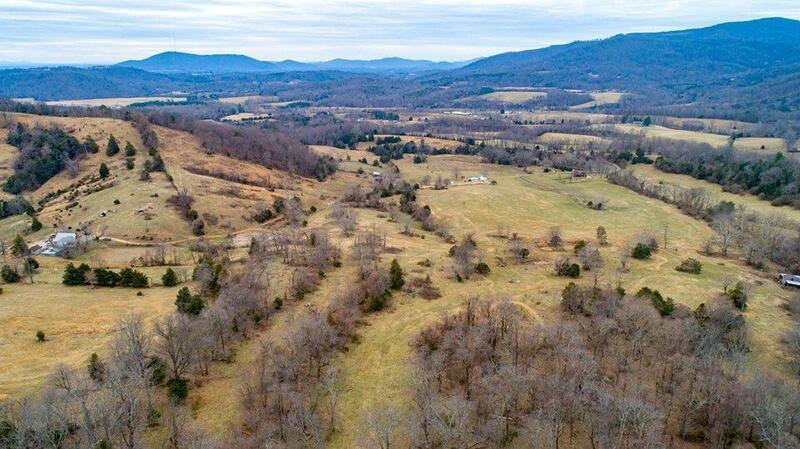 This property is ready to farm, hunt, play and/or build your dream home. This is a once in a lifetime opportunity to buy a property that has never marketed before.